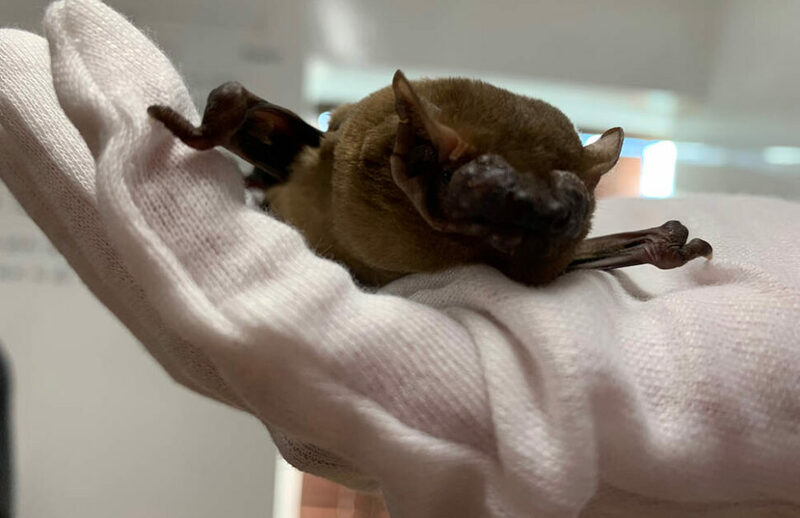 This training course will provide ecological consultants with the knowledge required to complete a successful EPSML application to Natural England for developments that do not meet the criteria for a Bat Mitigation Class Licence (i.e. low impact licences). Although the course will focus on how to write a successful EPS mitigation licence application to Natural England, delegates will obtain transferrable skills for the submission of similar applications to Natural Resources Wales and Scottish Natural Heritage. Ecological consultants who have held a Level 2 Bat Class Survey Licence for a minimum of 2 years (in accordance with Natural England requirements for new Named Ecologists). No previous EPSML experience is necessary. Appropriate bat mitigation required for different roost types of different bat species. The application process, preparation of an EPSML application, and the responsibilities of the Named Ecologist. Phased Developments and applications that require Reasoned Statements. The course is designed so that delegates can build on the knowledge acquired each day. To achieve an in-depth understanding of the EPSML Application process it is recommended to attend all three days. £175+VAT per day, reduced to £150+VAT per day if you book two days, and £125+VAT per day if you book all three days. Spaces are limited. The course will be repeated later in the year – dates to be confirmed. 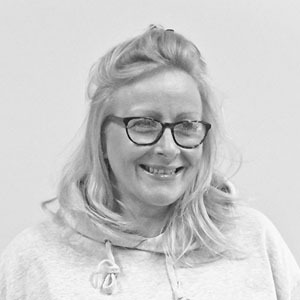 Jo joined us in 2012, as a licenced ecologist, having been a sub-contractor for almost 2 years previous. 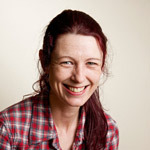 Jo is a highly accomplished bat surveyor and acts as our specialist on bat mitigation and EPSM licence applications. Jo has had over 200 EPSM licence applications granted during her time here at Arbtech!